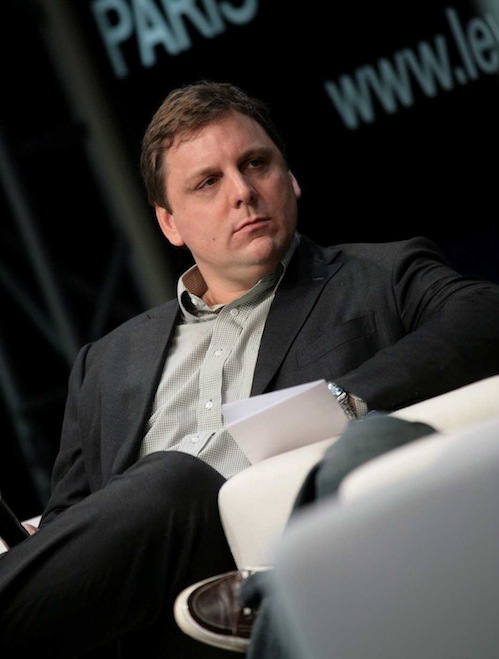 Web design community Treehouse, which just launched today to the public, did not want CrunchFund to invest in the company because of the infamous Michael Arrington, CEO Ryan Carson said on This Week in Startups #198 in October. "We actually have considered them but i think he's too much of a liability at the moment," Ryan Carson said on TWiST. "He's spoken at our shows a number of times. I never knew what I was going to get. Are you going to show up on time, are you going to be there?" While Ryan said that Arrington always showed up to the conferences he can't help but remember the one time that he showed up late. "Om Malik was sitting on stage by himself because they were supposed to have a conversation and he was in bed apparently," Ryan said. "But I will say that the one guy that is really good there is MG. He is a quality guy." Host Jason Calacanis also brought up Arrington's track record of decimating startups just because he is having a bad day. "And that's why we didn't talk to him," Ryan said. Treehouse investors include Kevin Rose, Reid Hoffman, Josh Elman of Greylock Discovery Fund, Chamath Palihapitiya, David Sze and Mark Suster. In total, the company has raised $600K in funding. Before founding Treehouse in 2010, Ryan founded Carsonified in 2004, where they create web applications, design websites, and produce events and workshops for web people. Carsonified is the parent company of Treehouse, formerly known as Think Vitamin Membership. In October, Ryan announced on TWiST that he sold the Future of Web Apps and Future of Web Design conferences, but will continue to host the events for at least one year.